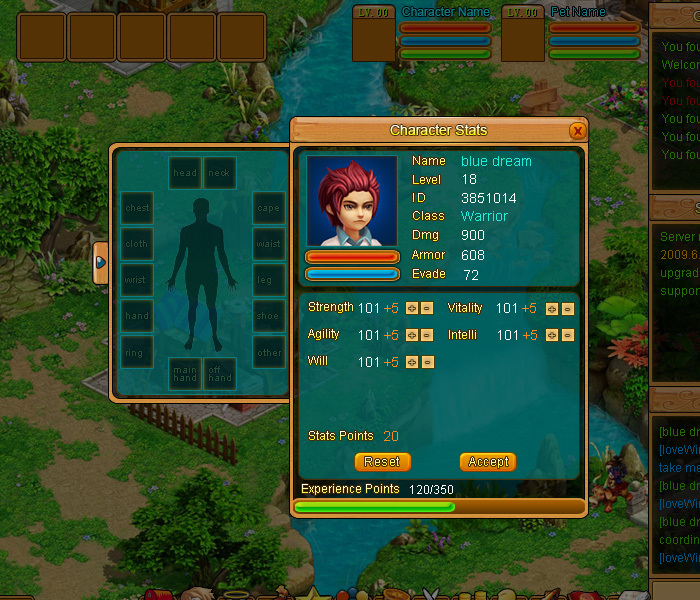 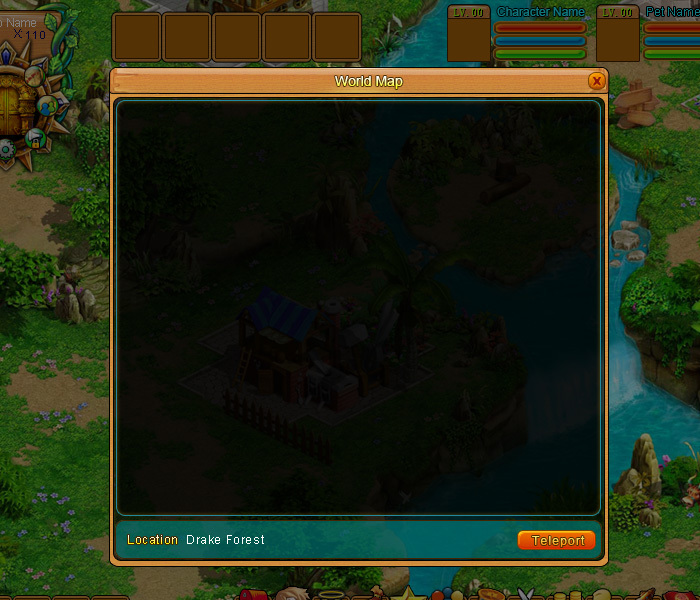 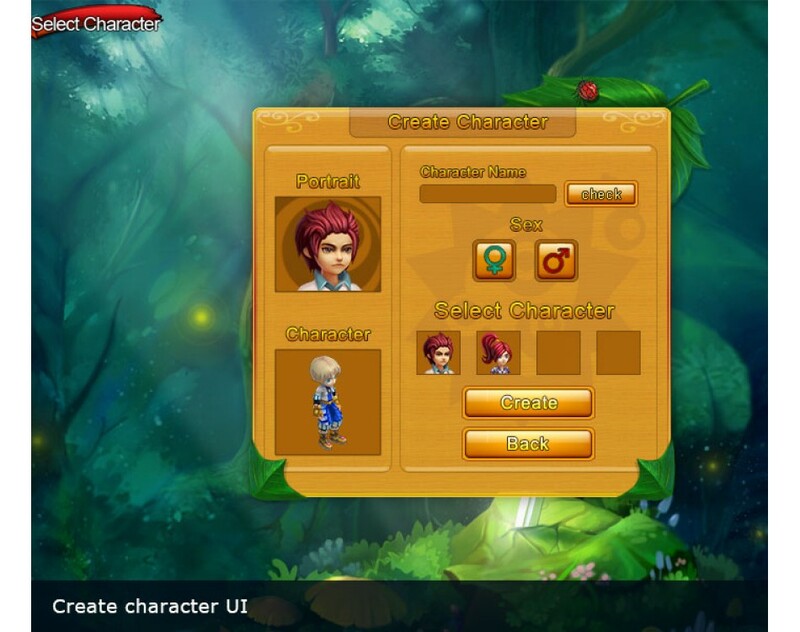 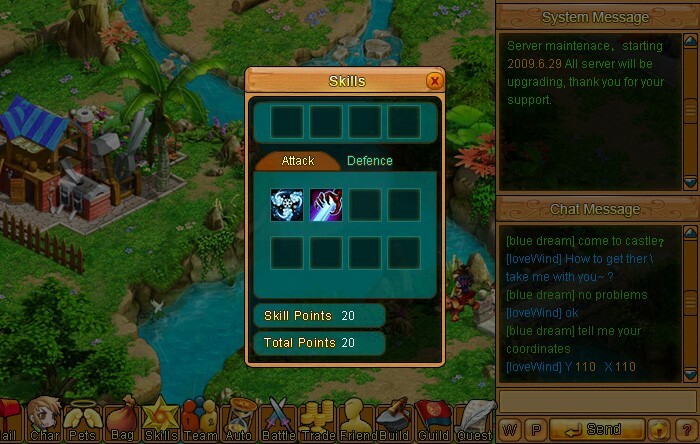 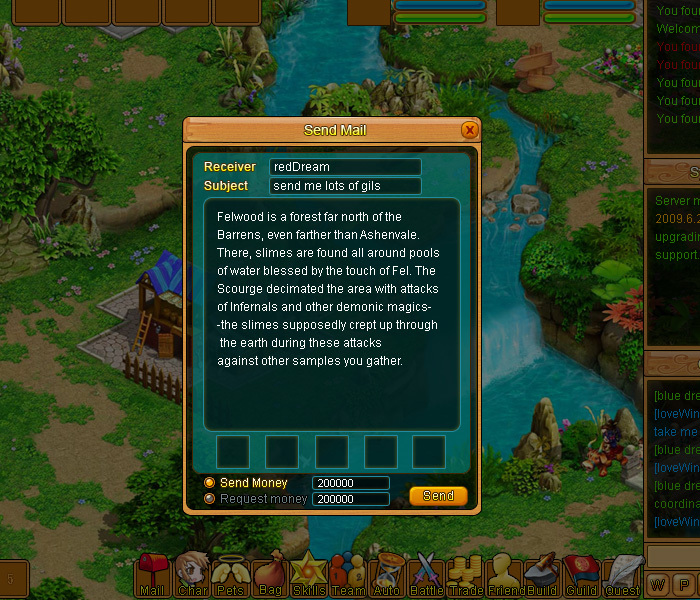 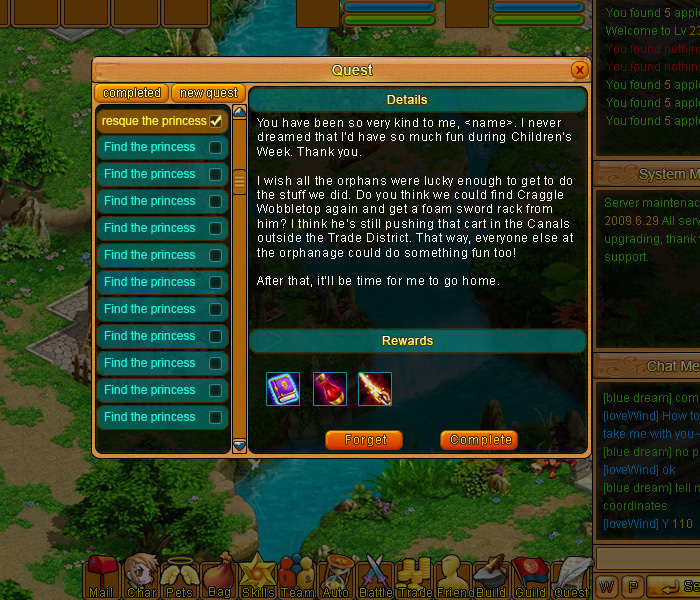 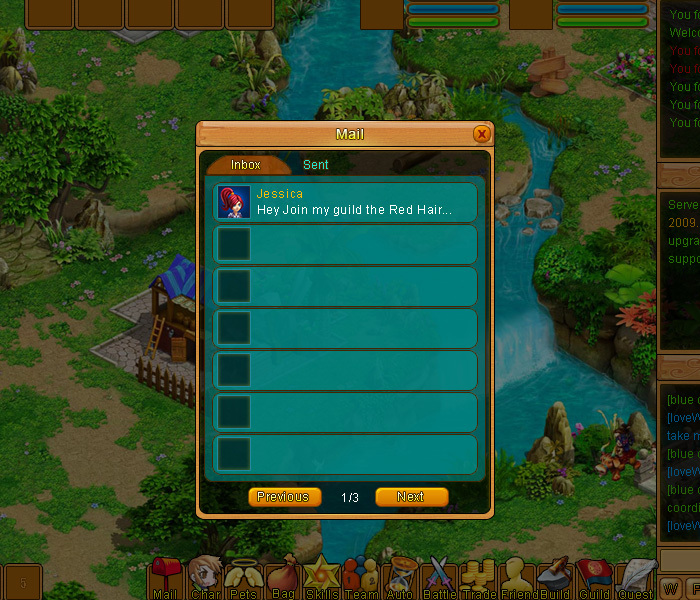 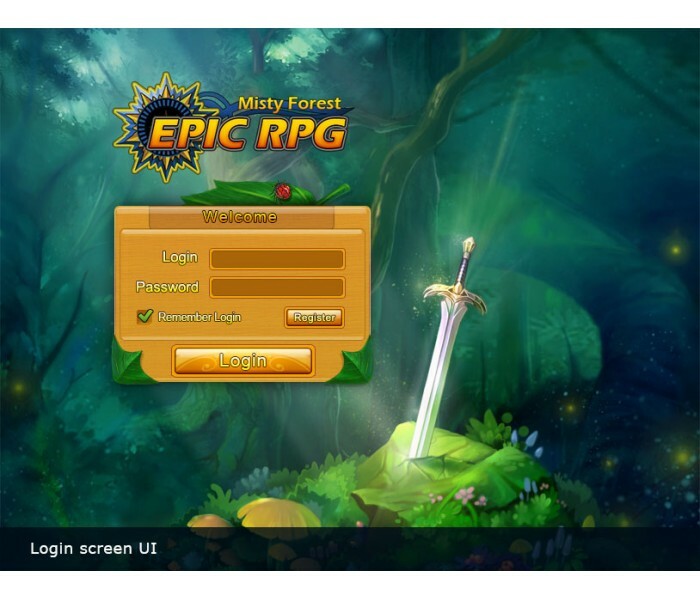 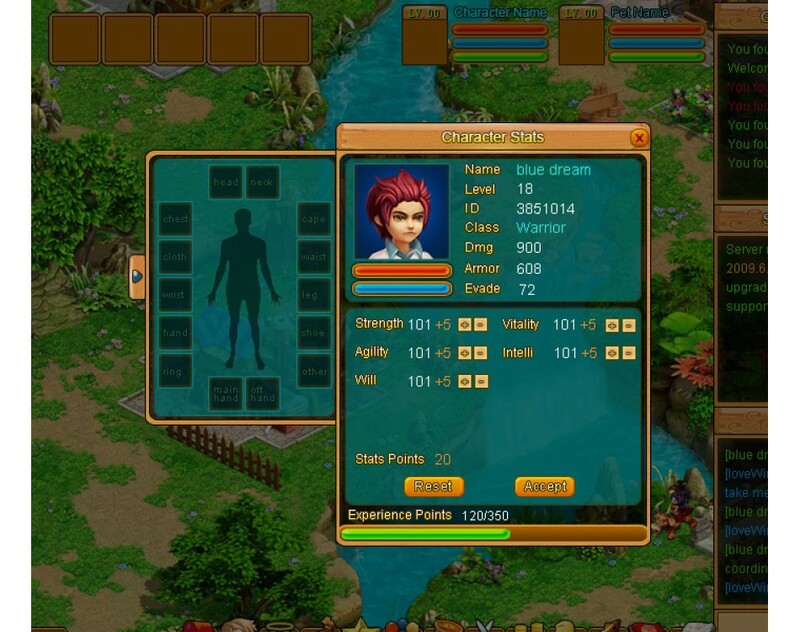 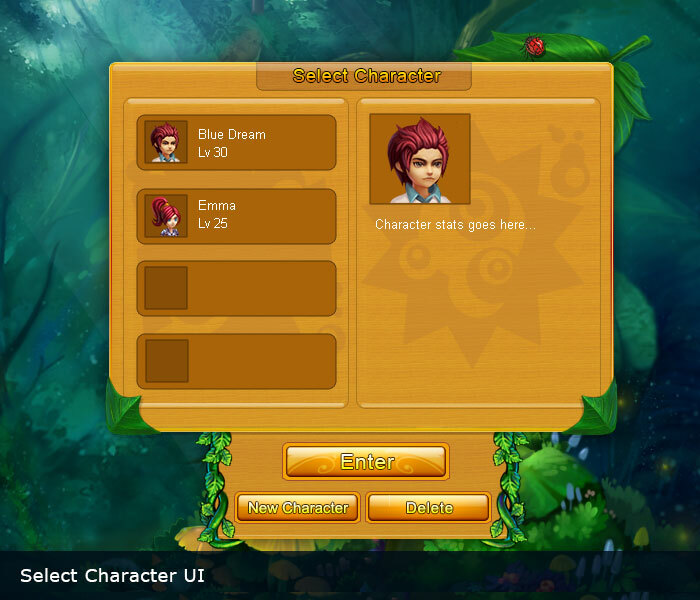 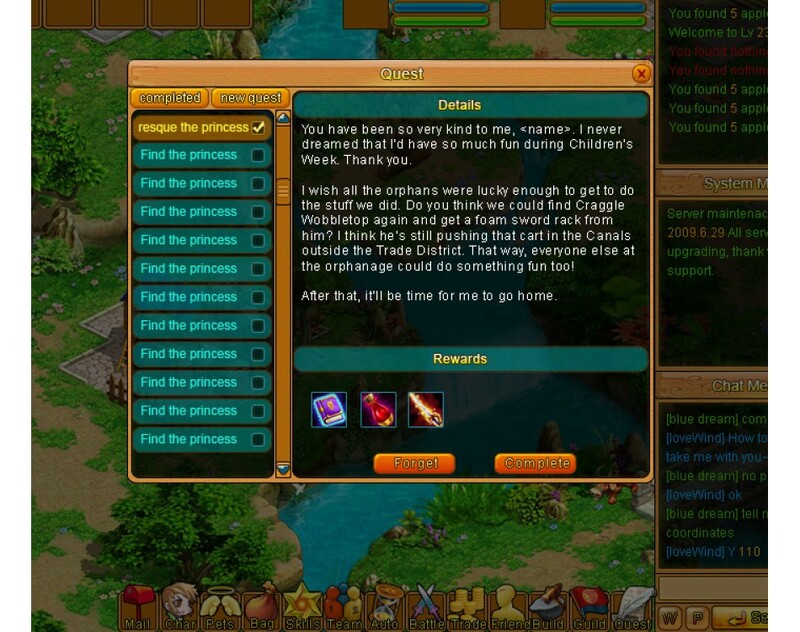 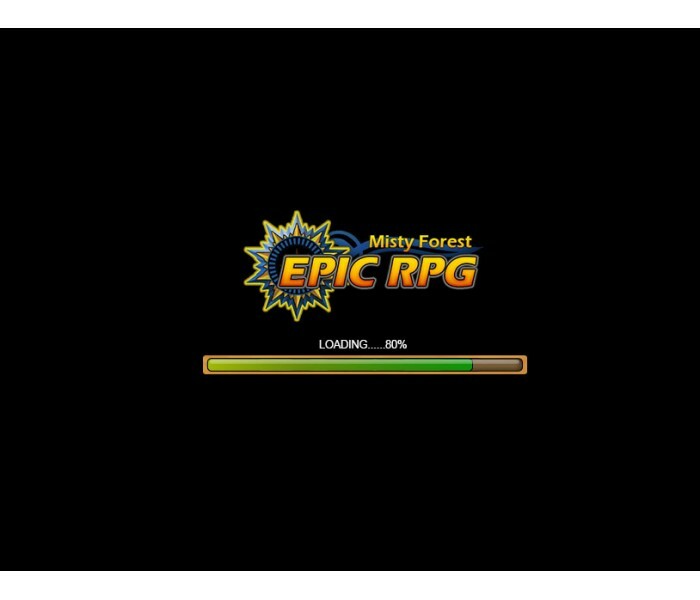 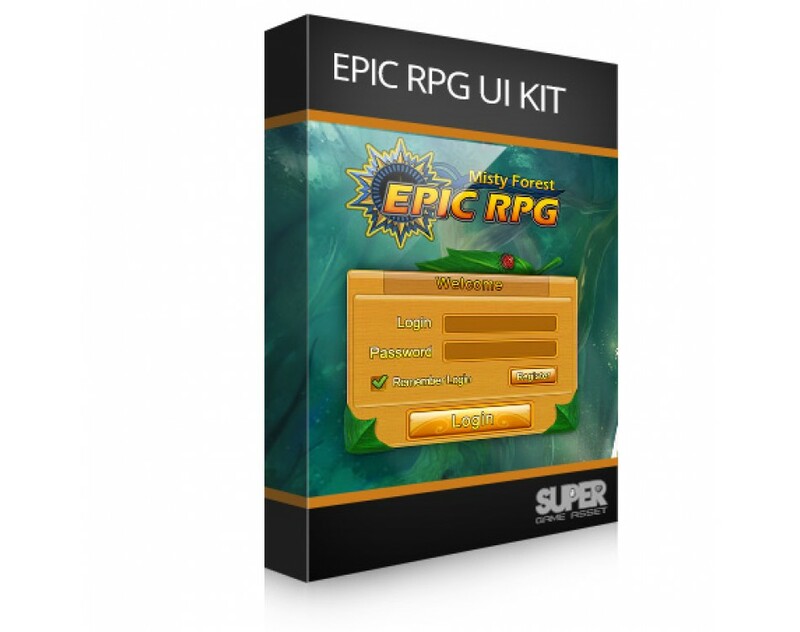 RPG Game UI template for any type of fantasy RPG/MMORPG game. 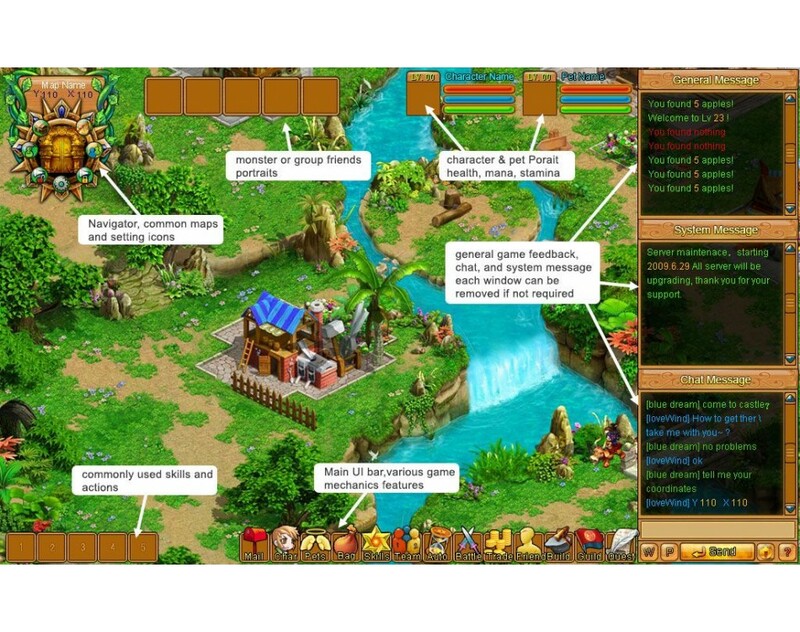 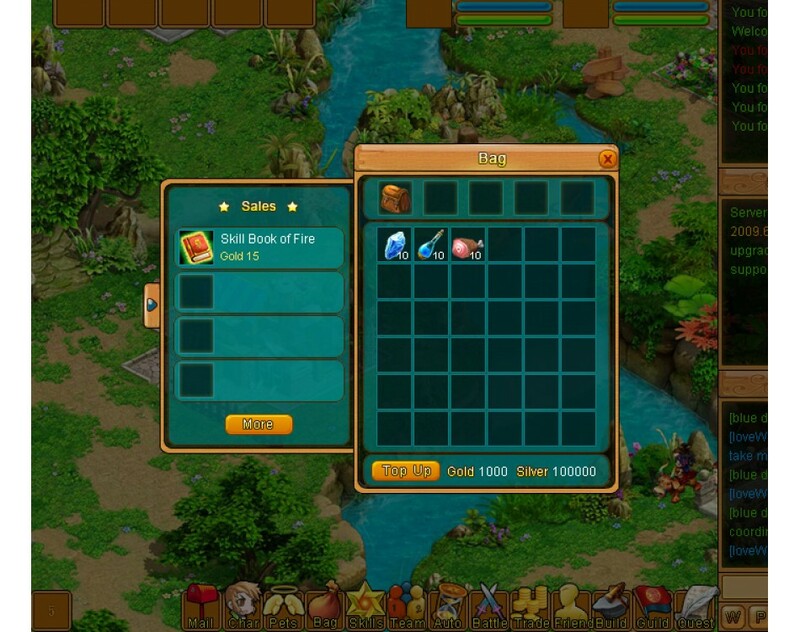 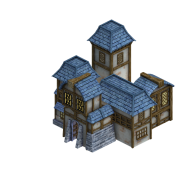 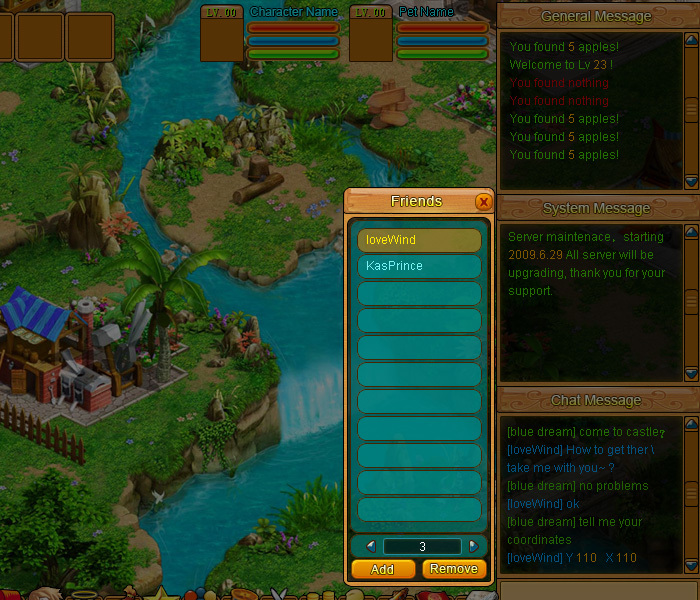 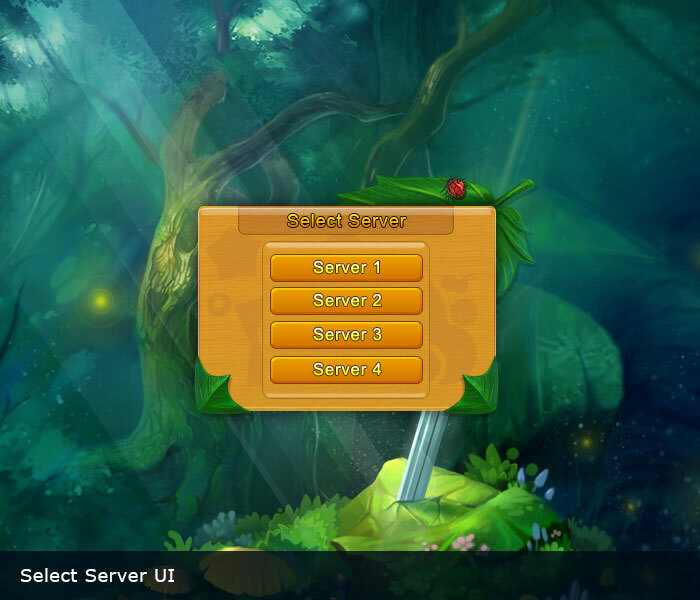 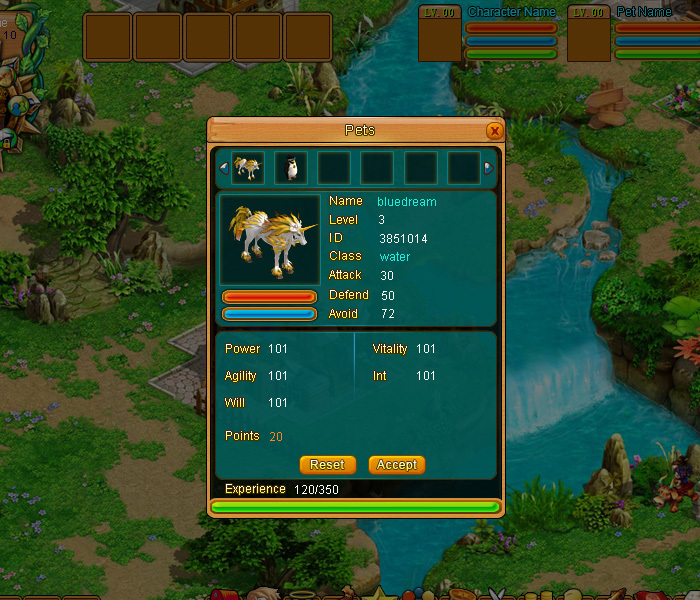 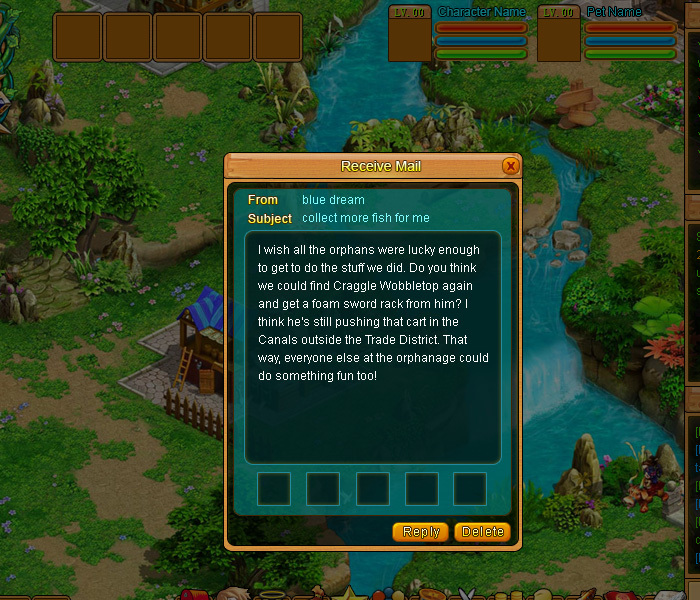 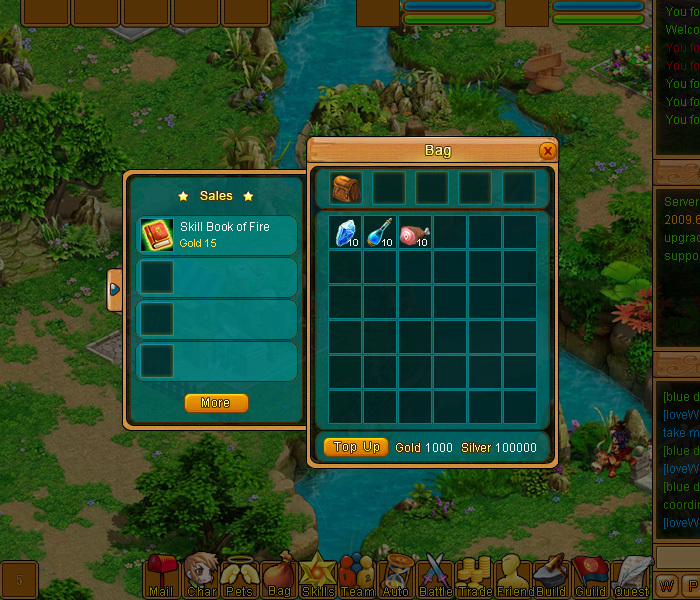 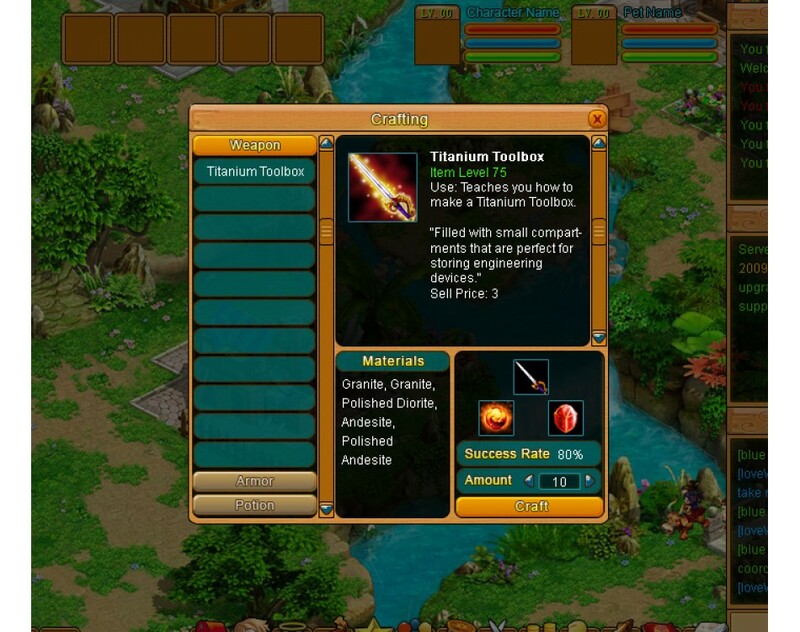 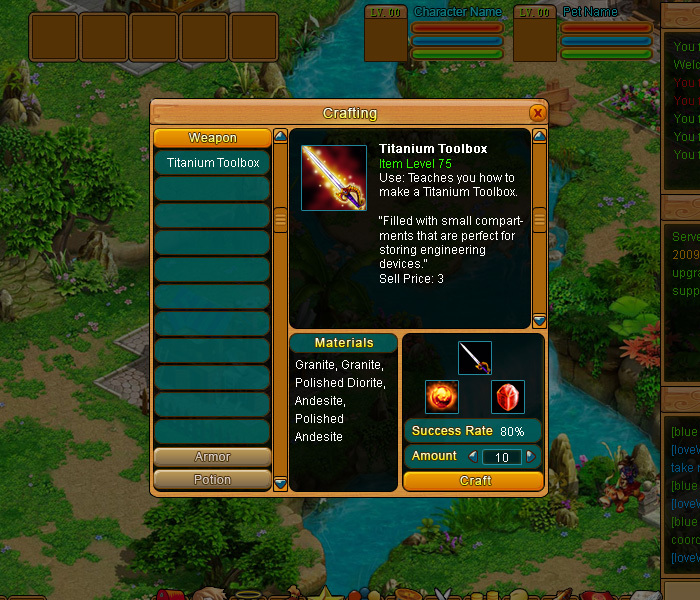 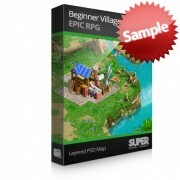 The visual style is designed to work with the EPIC RPG series of game assets. 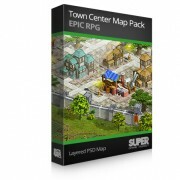 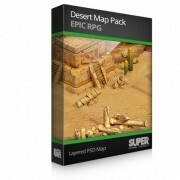 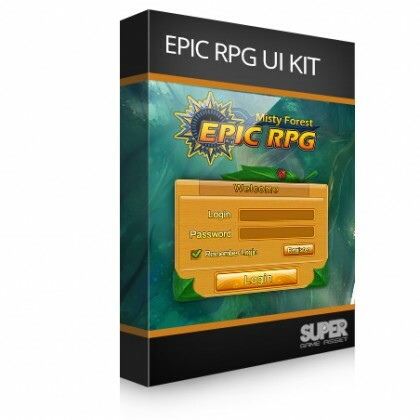 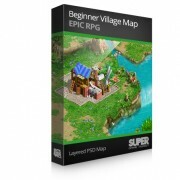 This Package includes 17 PSD file that forms a very flexible game user interface. 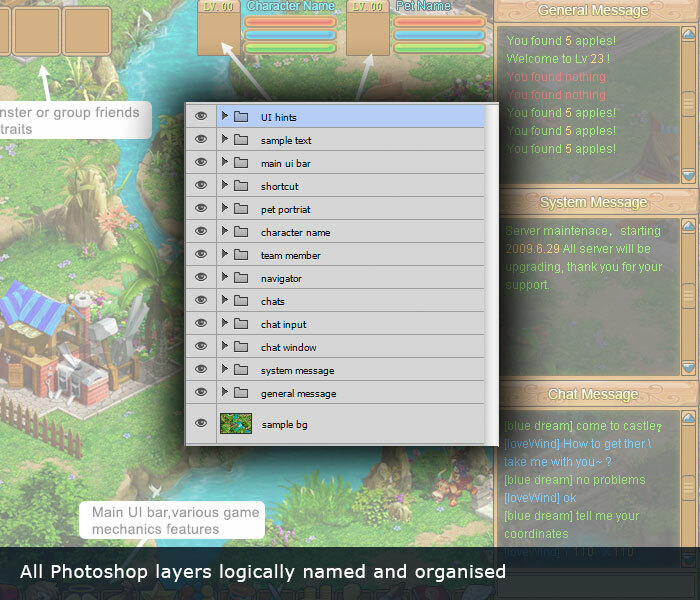 Well structured and layered PSD file also helps when editing the file. 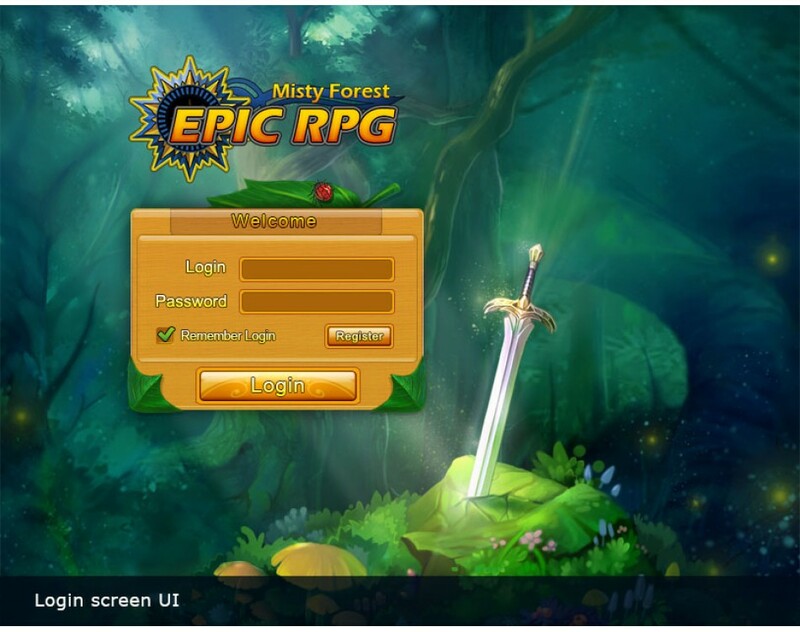 This will be great for any MMO, it has the pixel quality required for mobile and tablet games.